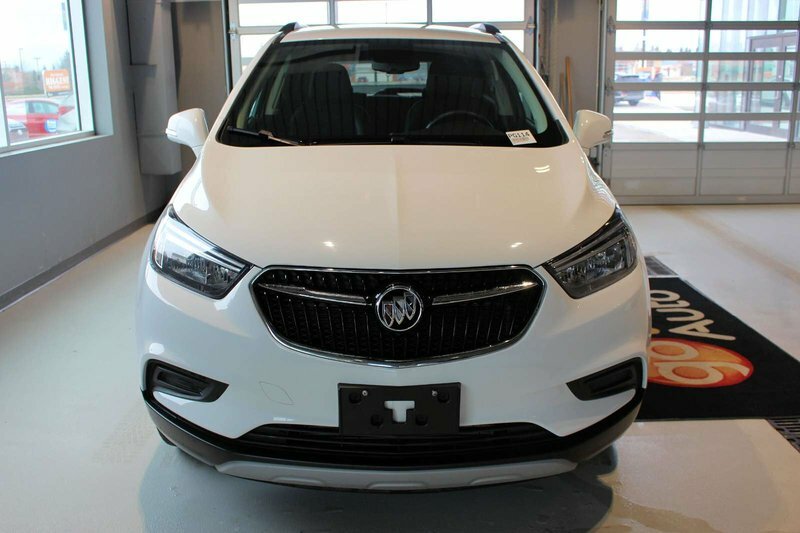 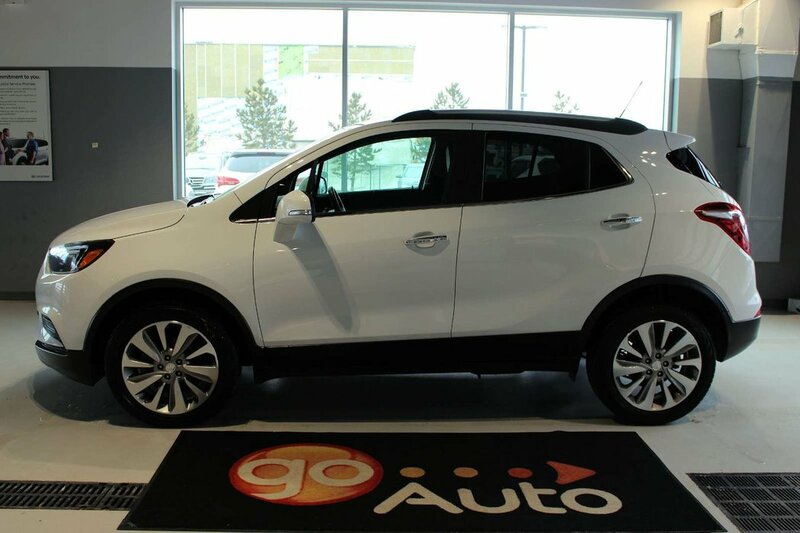 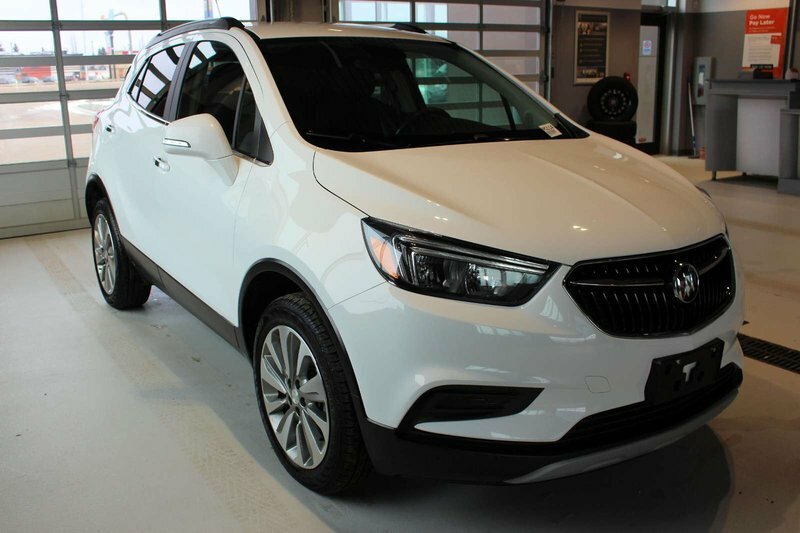 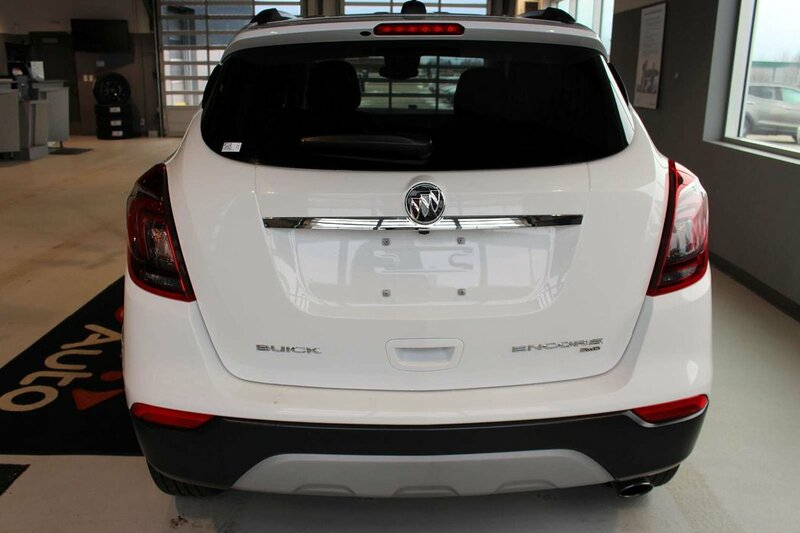 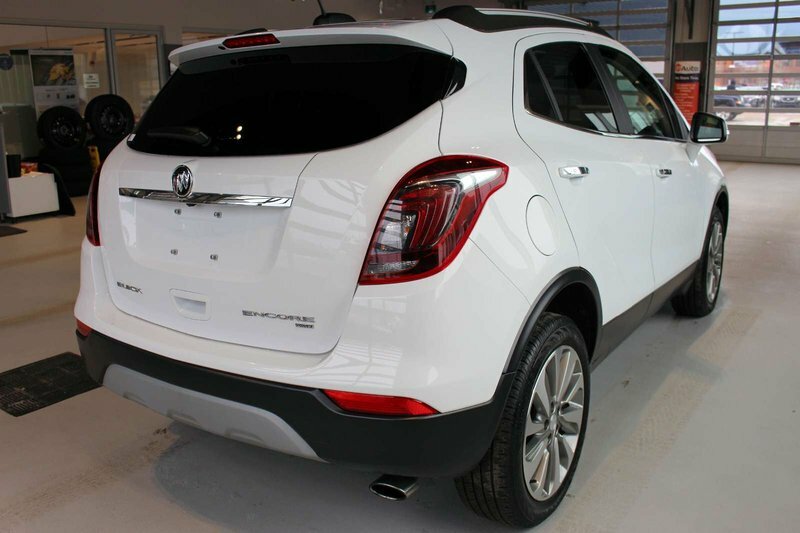 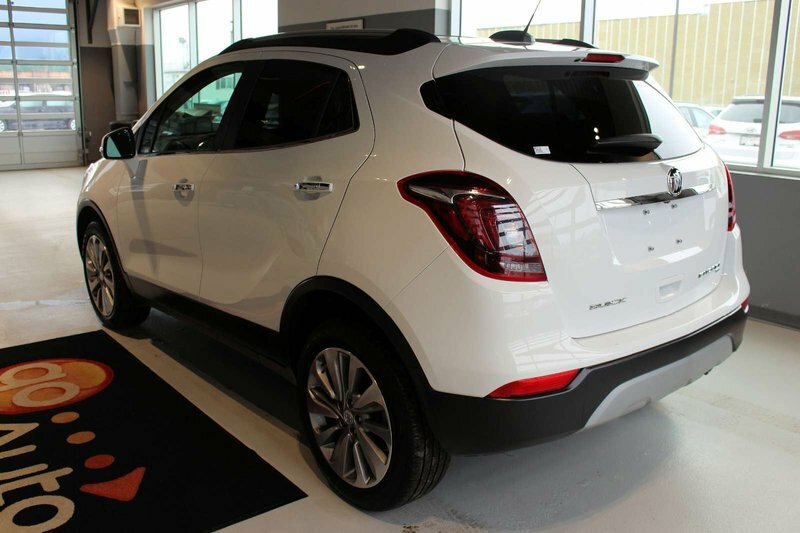 Delivering a driving experience that is both exhilarating and engaging, our fabulous 2018 Buick Encore Preferred AWD offers head-turning style in Summit White! 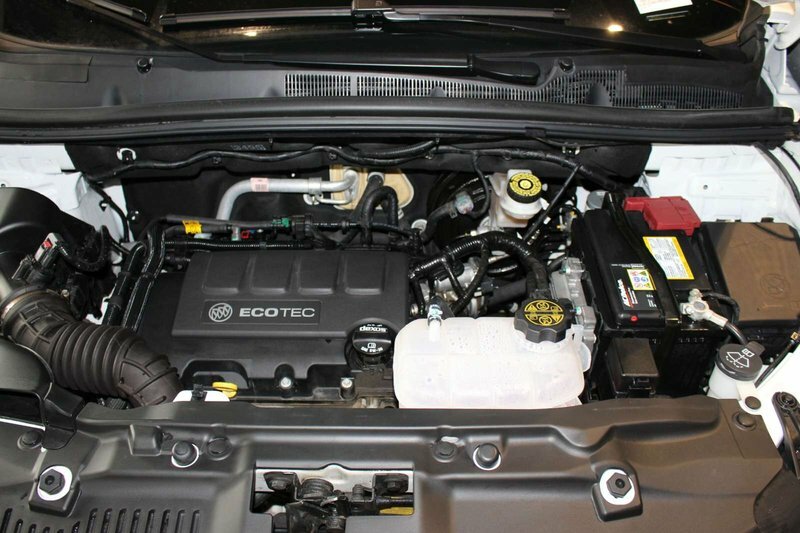 Powered by a TurboCharged 1.4 Litre EcoTec 4 Cylinder that extends 138hp while matched with a 6 Speed Automatic transmission for smooth, effortless shifting and passing. 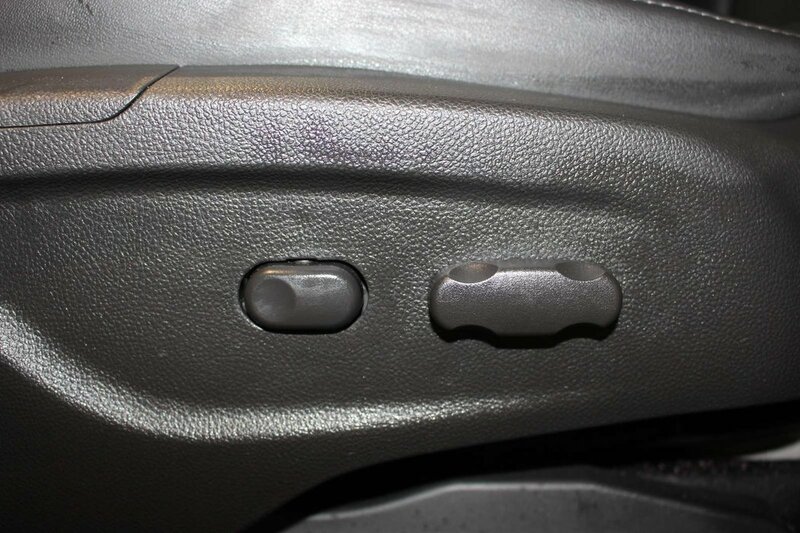 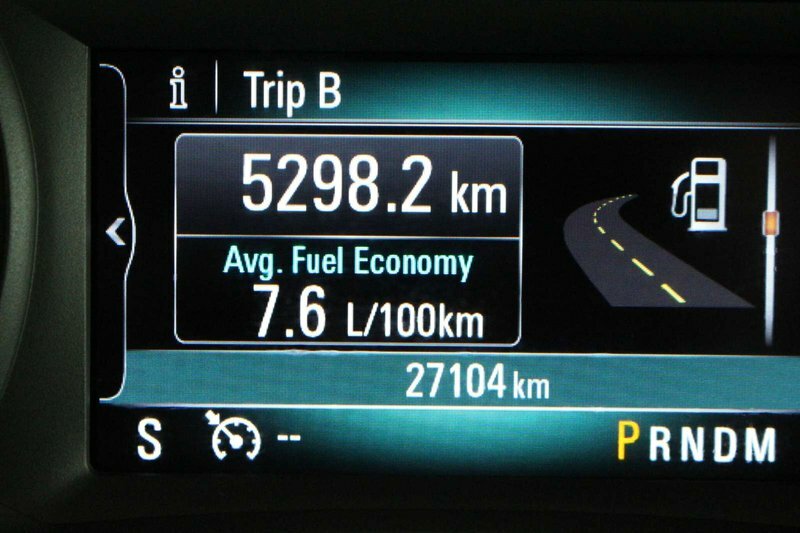 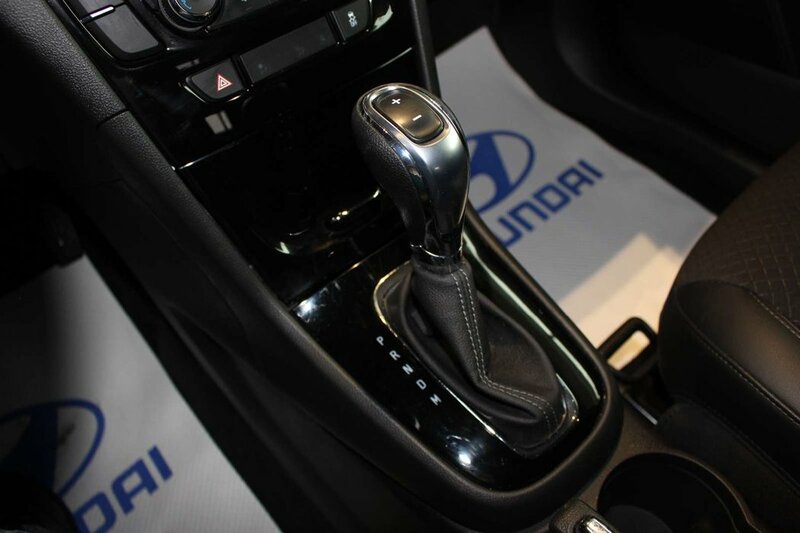 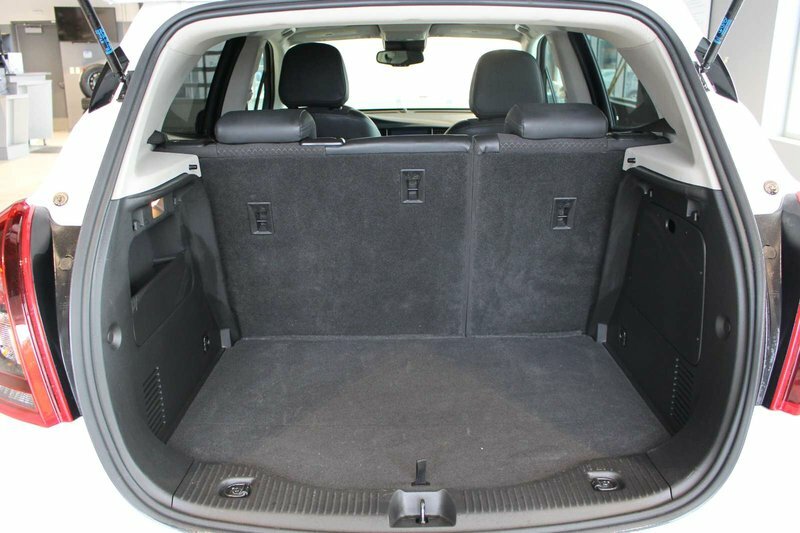 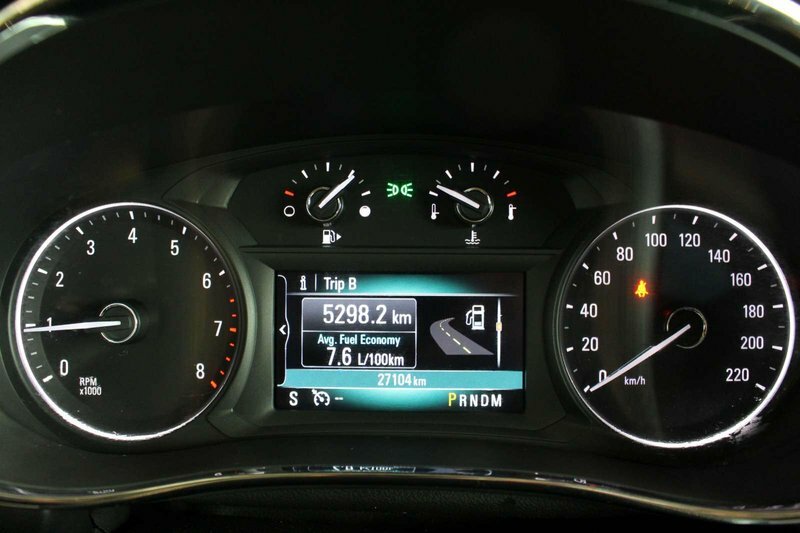 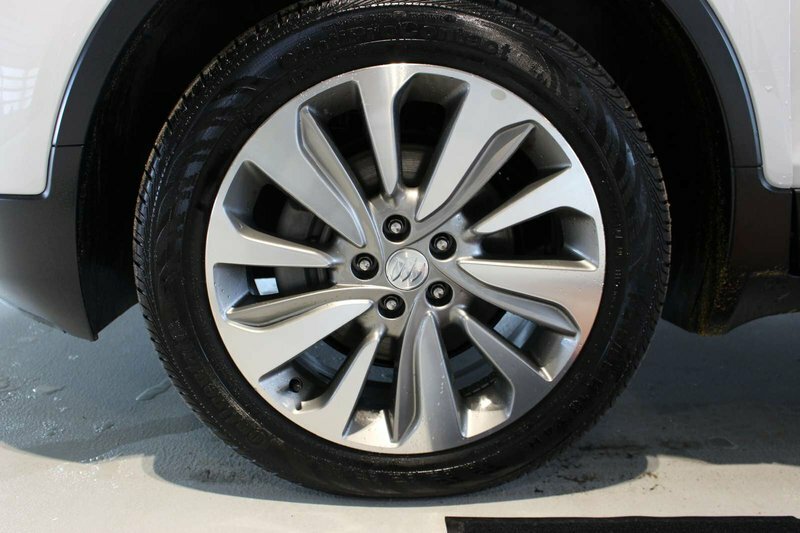 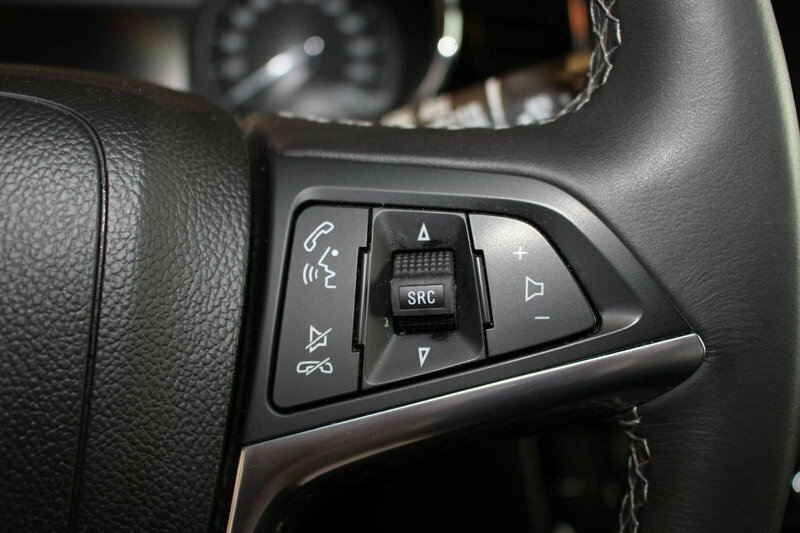 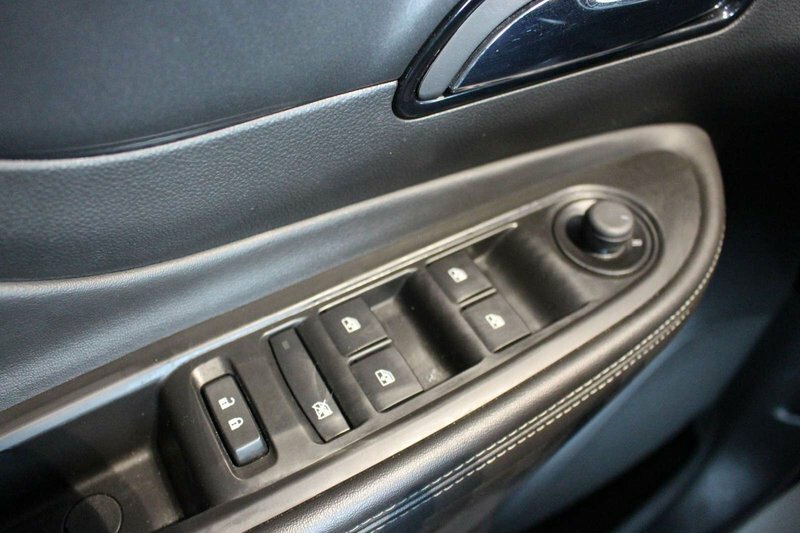 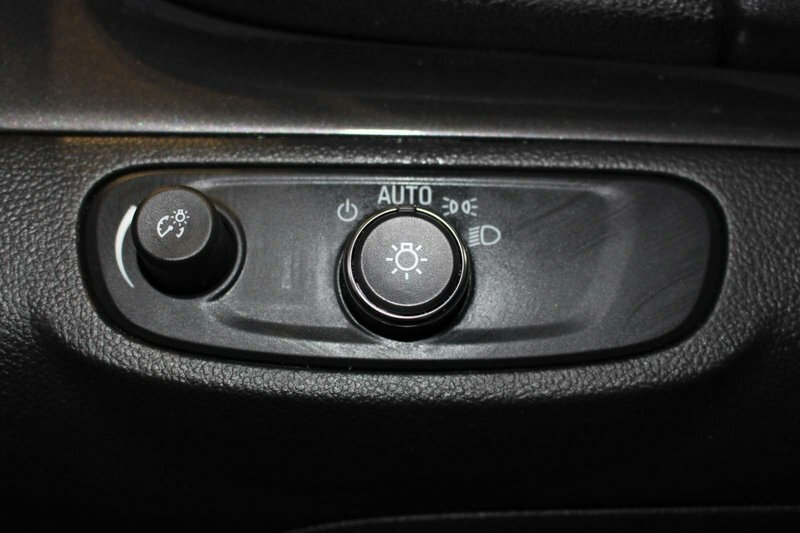 This All Wheel Drive provides near 7.1 L/100km on the highway plus knows its easy to maneuver and a pleasure to drive. 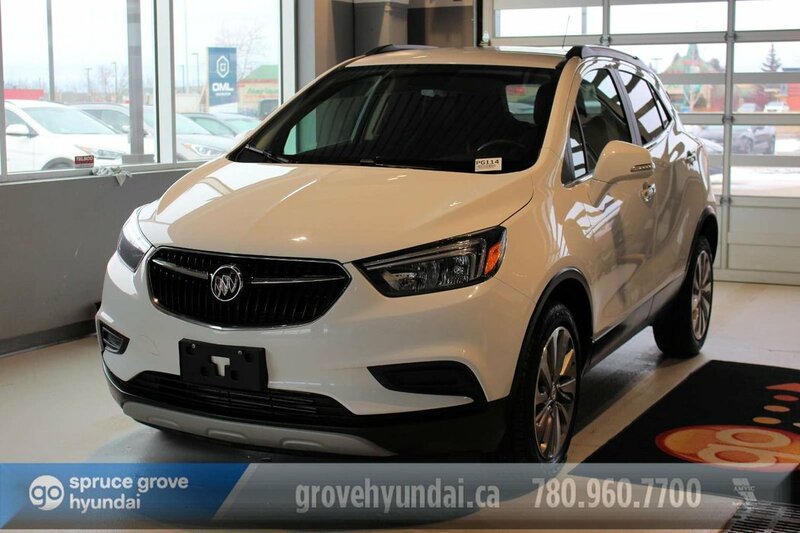 Our Encore lets you arrive in style and greets you with a fresh look and contemporary styling. 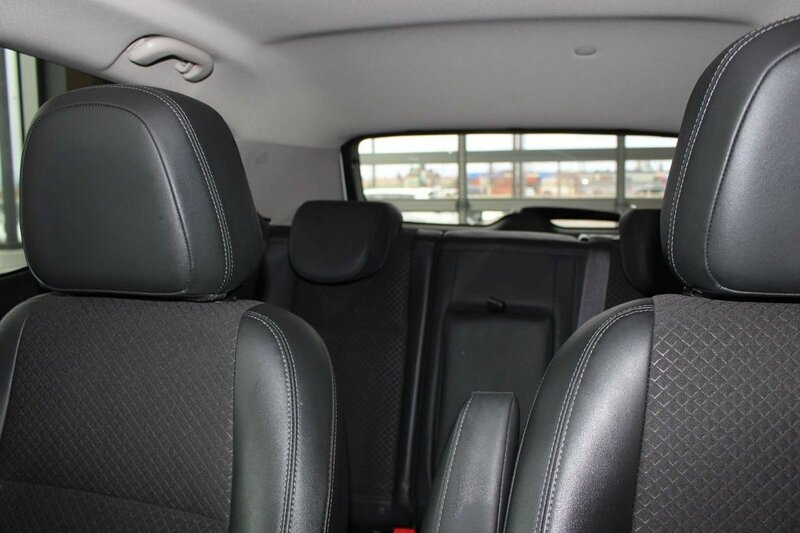 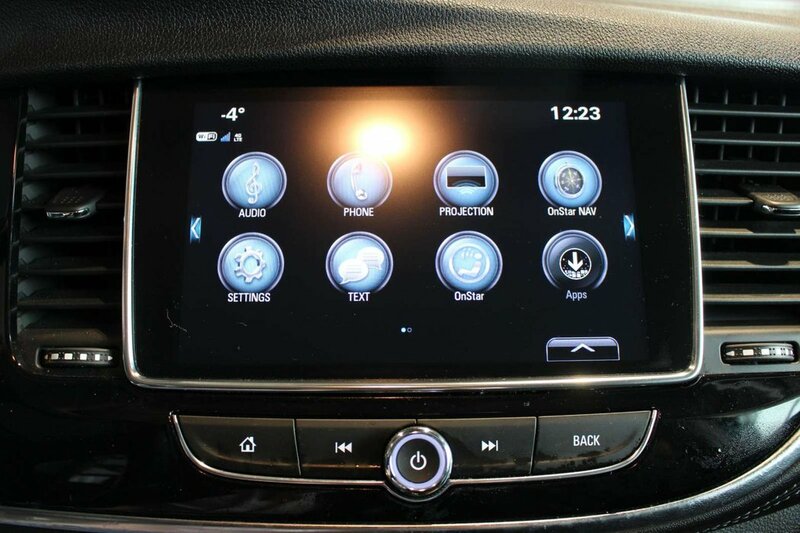 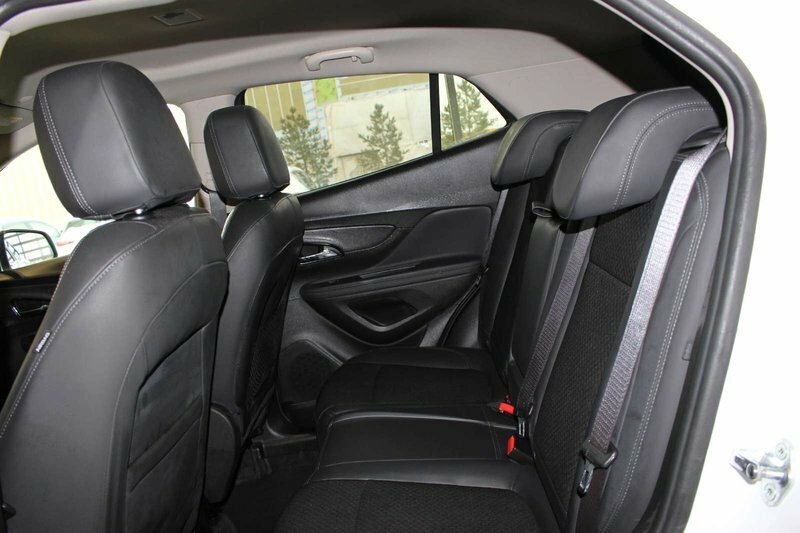 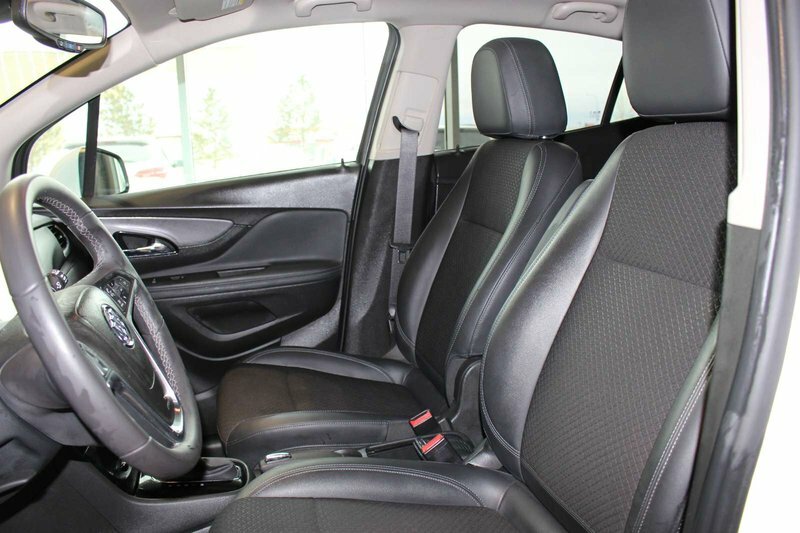 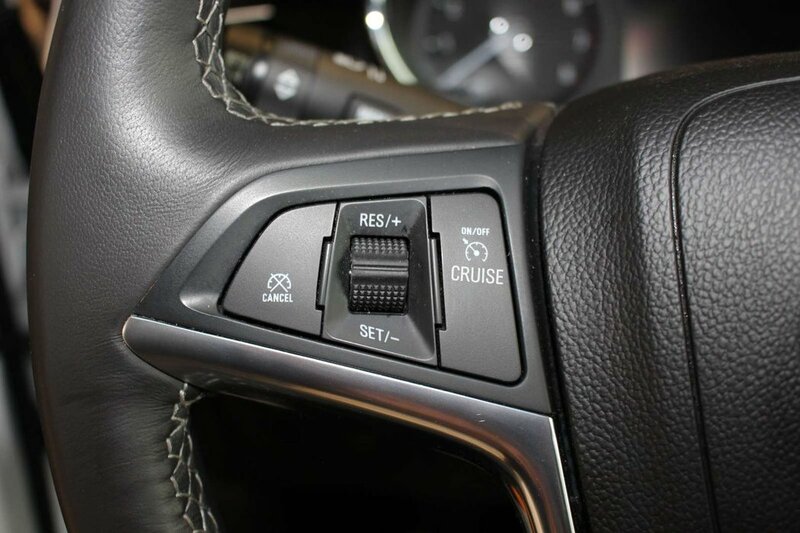 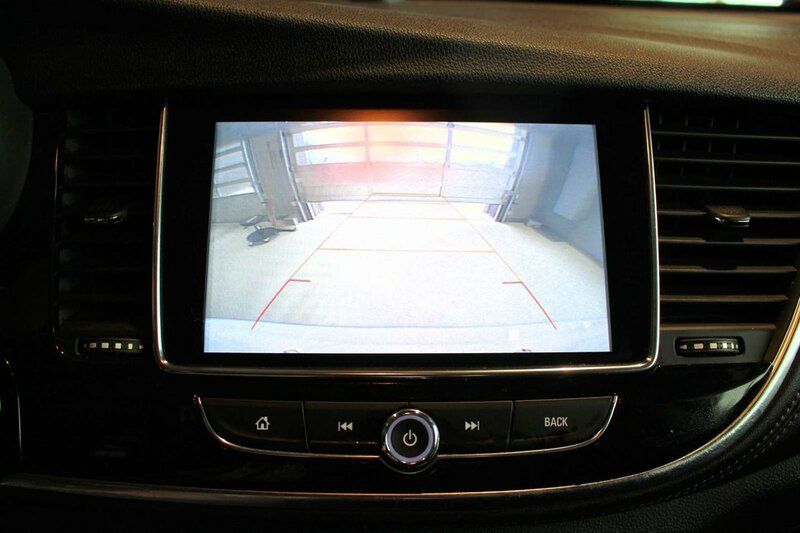 You can load up your friends and all of their gear in the spacious cabin of our Preferred that's complete with a keyless open/start, a multi-color driver information center, active noise cancellation, supple leather, a power-adjustable driver seat and leather-wrapped steering wheel with audio/phone controls. 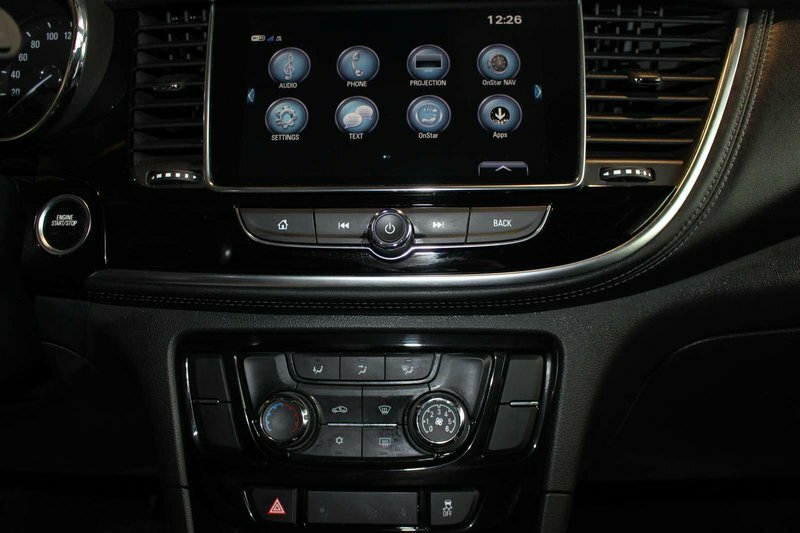 Responsibly control your media with our colour touchscreen, stay connected via available 4G WiFi, and use your voice to play your tunes courtesy of IntelliLink with smartphone integration. 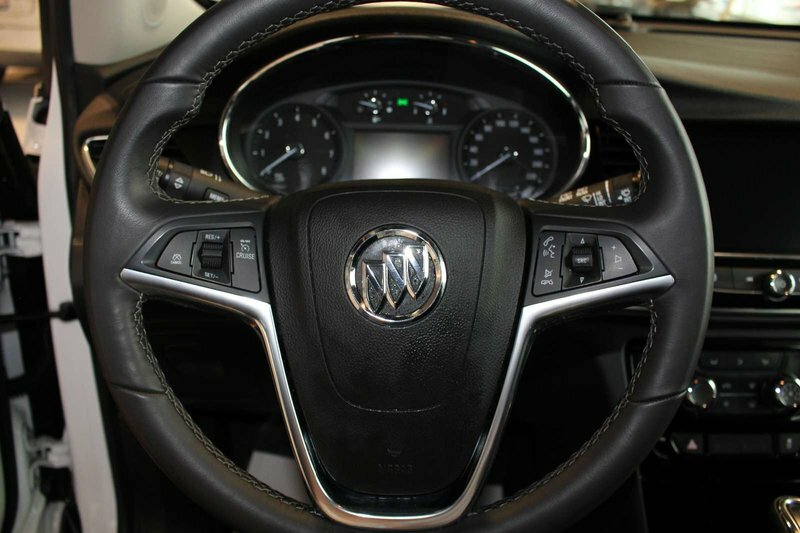 Buckle up and set your sights on new adventures!